@tylerslickwatts: maaaan thank you brudda! @echotorres: appreciate the love fam! sorry for the late response! 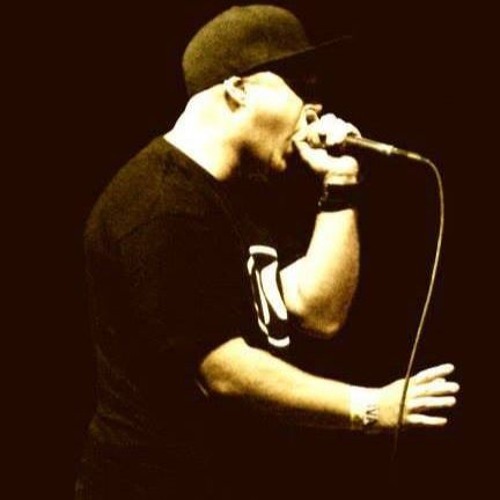 @13-fingaz-crew: much love fam -- Appreciate the support!